Life is full of stress … work, school, death, divorce, finances, traffic, economy, pregnancy, etc. 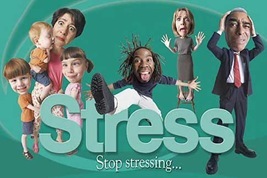 Stress is all around us and can really become a burden if one’s Stress Index exceeds 100 stress points. 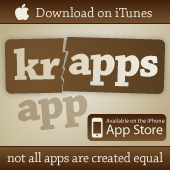 Luckily we have the iPhone and its 20,000+ available apps. Couple that with thousands of talented developers, producing some amazingly useful apps and the iPhone becomes an integral part of life. Not to mention a stress relief tool … thus helping you avoid those nasty stress points. Agreed … INSANE! 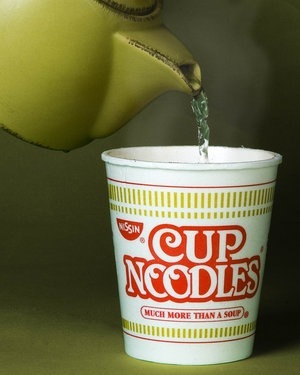 Like cooking a 5-course gourmet dinner … screw that … cup ‘o noodles are simply not worth the additional 15 stress points. I’d rather relax and eat at McDonald’s. 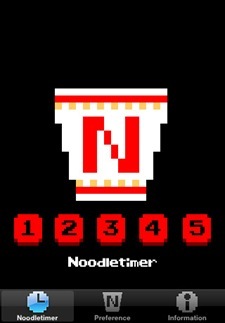 NoodleTimer is a timer application designed only for instant cup noodle cooking. It supports your noodle cooking quickly and easily by a simple interface. PURE GENIOUS! 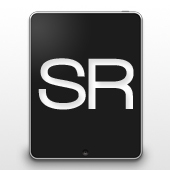 Everyone should stand up and applaud Mr. Kurokawa for his brilliance and outstanding achievement in app development. With too many idiotic apps like Pandora, Evernote and Google Earth … NoodleTimer Is A Beacon Of Brightness In A Sea Of Gloom. lol. Mr. Kurokawa needs to get a lovelife or something else worthwhile to do, to prevent him from inventing such useless applications! 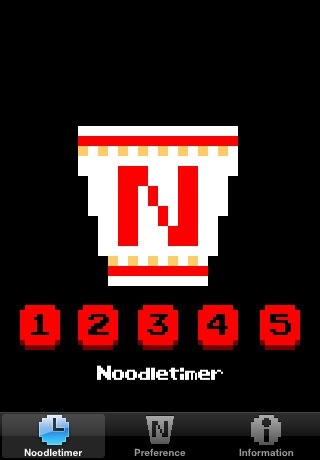 Instant-cup noodle timer? Who would need that anyway?! By the way, have you heard about Lion's Deal, the online kitchen and restaurant equipment store? 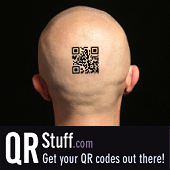 They've got lots of great discount in their web site! 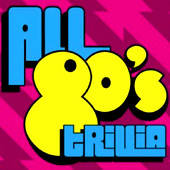 Just enter the coupon code on the checkout page to get the discount 'online 10' which will give 8-10% off everything on the entire website with a minimum $50 order. Timer becoming a top seller, no?